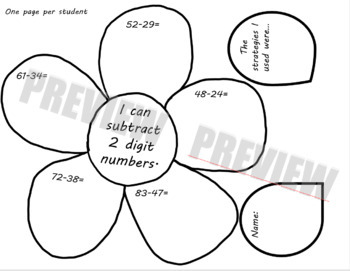 Incorporate art in this 2-digit subtraction spring flower! 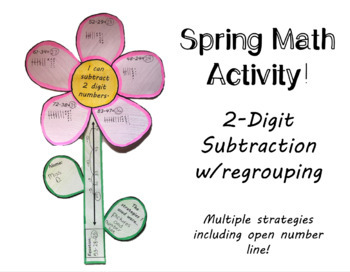 Students can demonstrate their ability to subtract with and without regrouping using multiple strategies. The stem of the flower has students creating their own equation and solving it using an open number line. 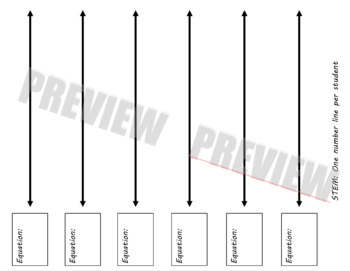 On the flower students can choose a strategy to solve each problem. Students record the strategies they used on one of the leaves.